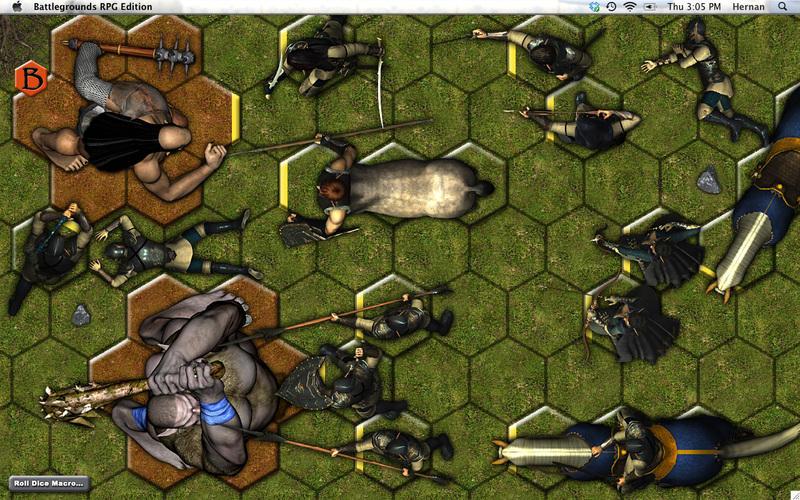 This artpack consists of assorted troops (footsoldiers, cavalry units, leaders, corpses, etc. ), all rendered in 4 unique homogenous styles, allowing you to depict elven warriors of four different Elven armies or Elven subraces (High Elf, Wood Elf, Moon Elf, Night Elf). There are 22 distinct tokens for each type of Elf, including both a “Ready/Idle” pose and an “In Combat” pose for each of the 11 distinct figures (ideal for use with Battlegrounds‘ token-swapping feature). In addition to the Elf tokens, this artpack also contains tokens depicting saddled (but riderless) horses (3), centaurs (3), and ahumongous Silver Dragon (3). All 97 figures in this 14.6 MB artpack come pre-sized and pre-rotated for use in Battlegrounds. They’ve all been scaled to match each other in relative size, and are all high-resolution (122 pixels per cell), so they won’t pixelate even at full zoom in Battlegrounds. 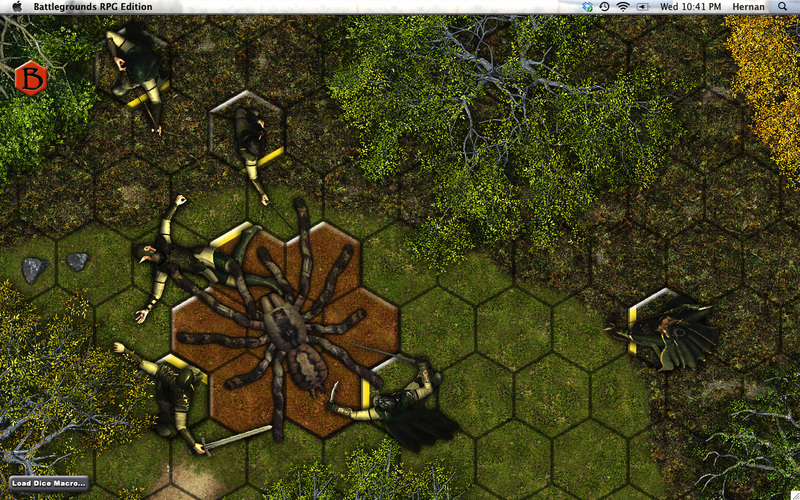 The figures are suitable for a game scale of 3 feet per hex (and 5 feet per square, too, of course). 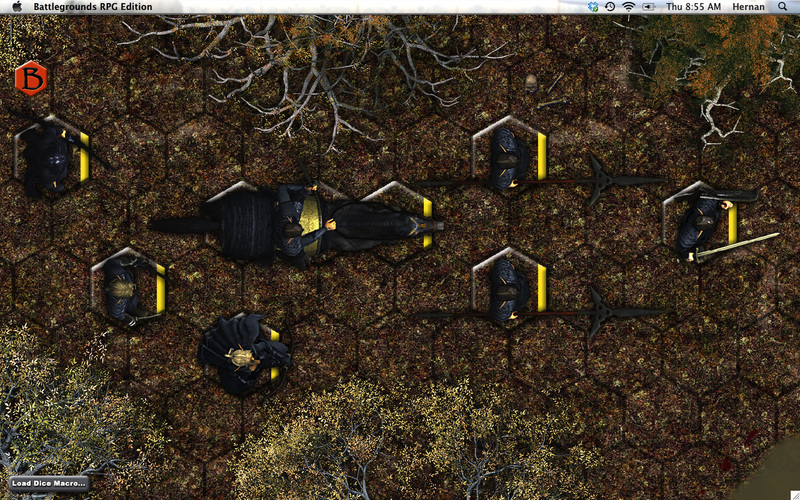 The “Elven Armies” artpack costs $10 for GMs (but, like all artpacks, is free for players). Half of the proceeds will go to Alynnalizza (the artist), and the other half to support continued development of Battlegrounds. And if this artpack does well, Alynnalizza will probably create more artpacks in the future. 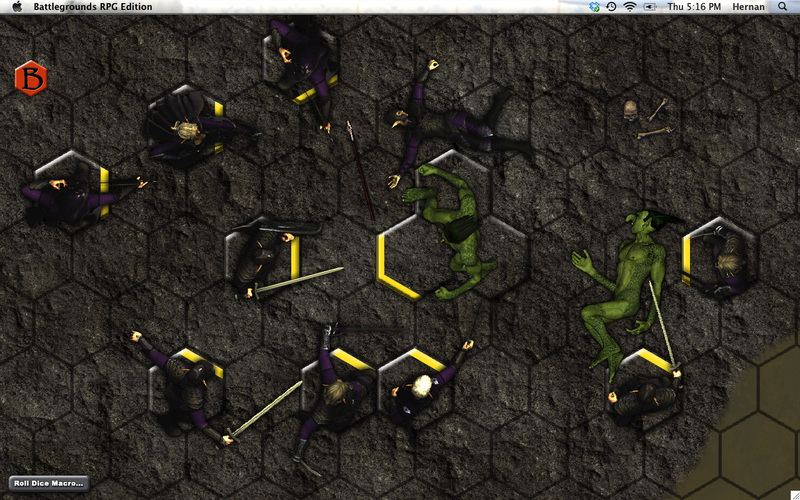 The “Elven Armies” artpack makes a great companion set for the “Medieval Armies” artpack.